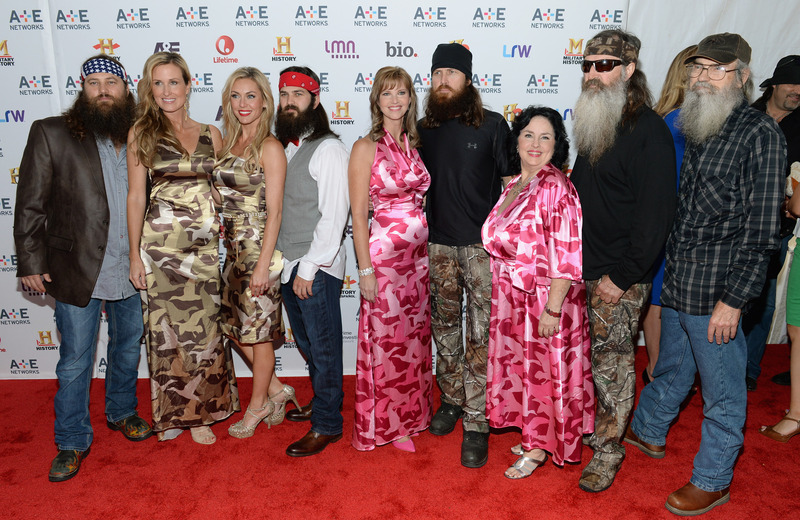 'Duck Dynasty' Will Release a Christmas Album. Buy These 4 'Duck' Gifts Instead. Available in many family members, including Phil, Jase, and Si. They'll beat your Dwight bobblehead, but can they beat bears or Battlestar Galactica? The family sells their own special seasonings, as well as rub and marinade, for all of your meat cooking needs. That deer isn't gonna flavor itself! Because, of course. The faux-facial hair attaches to a duck bandana so your whole look is ready for a night out on the swamp. Because the Duck beard and bandana was just too subtle.